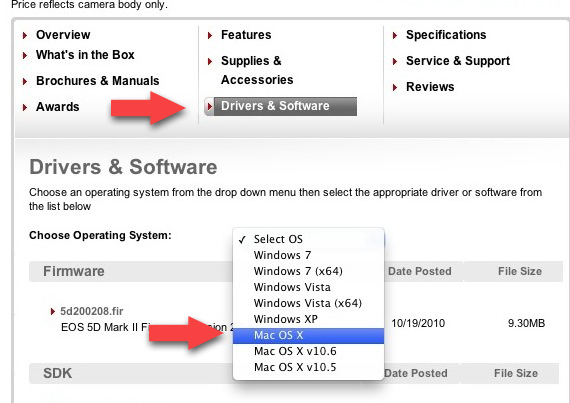 download & install … done! … i will test it today! 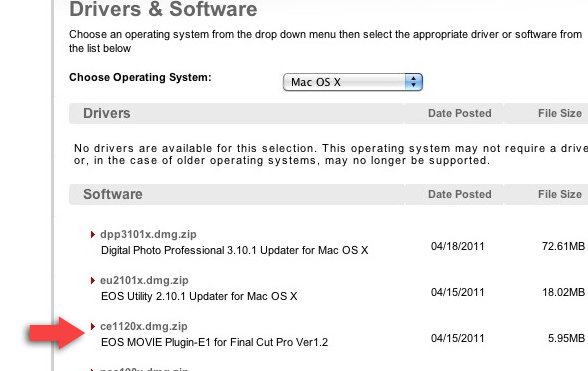 it works just fine with FCP 7.0.3 on Mac OS 10.6.7 … even with files not in the EOS_DIGITAL folder! 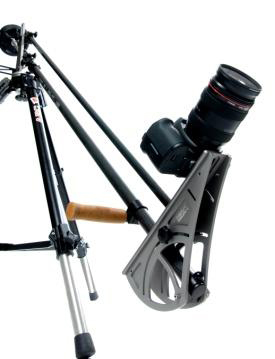 After i posted my Cinec Best Of i got a “few” questions regarding to the ABC DSLR LIGHT JIB. As it seems like a nice tool even for our work back here i did contact ABC due the fact there is almost no info out there yet. (as it was shown the first time ever at cinec 2010 anyway). So here are some facts i got to share with you. 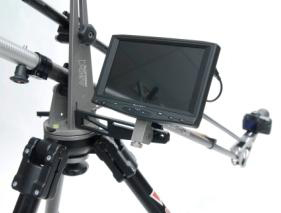 – very handy is a monitor bracket that can be mounted (a plug-in system) on the head (left or right) or the jib arm. Overall it’s a nice little jib for nice moves. I hope to get one in my hands to test it in real working conditions as soon as it comes out. My experience at the Cinec show with the jib was great. I was able to get the mounted 5DmkII in some nice angles / settings and managed to make some real nice smooth moves. It’s very user-friendly, easy and “light” to operate. the head has adjustable angles and tilting. Yery nice is the monitor arm. I’m really looking forward to use it again sometime. how the hell i got into HDDSLR’s ?! so now (after x-mas) i’ll have to find a rental-house to do some actual test-shootings with our DP … to see who this works for us and how this can fit into the budgets … and so on. so … thanks a lot guys! … but i also have to say again: the footage you can get out of this DSLR’s is really great !